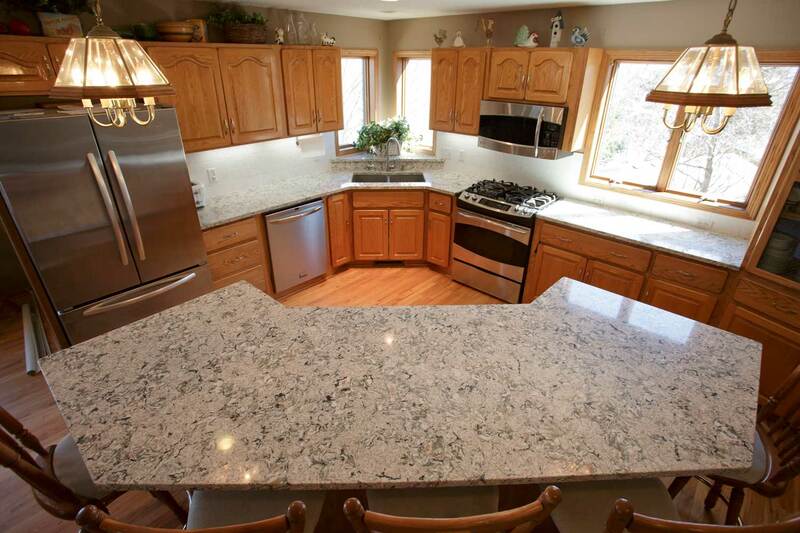 Annandale Monument & Countertops has been a family owned business that was established in 1977 by my grandfather, Vincent Kittok. In April 2015, we opened a retail showroom located in Annandale. Come check out all the products that we have to offer. 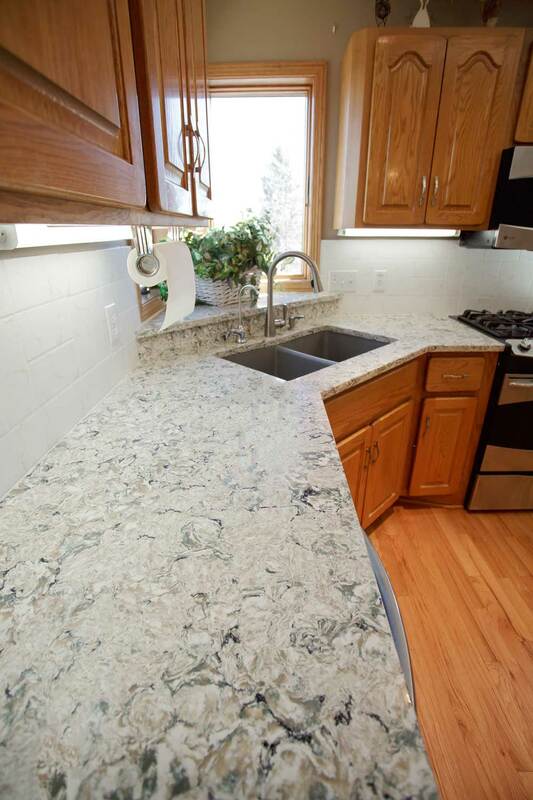 We offer granite memorial products and Natural Stone Counter-top products for your home or commercial location. We have a showroom with several displays for you to view. 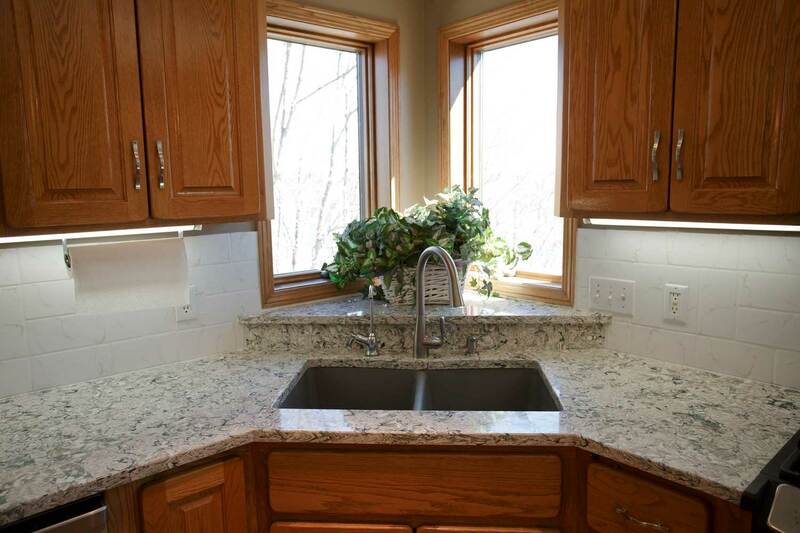 For natural stone countertops, we have the best time-frame to completion in the business of 7 business days. 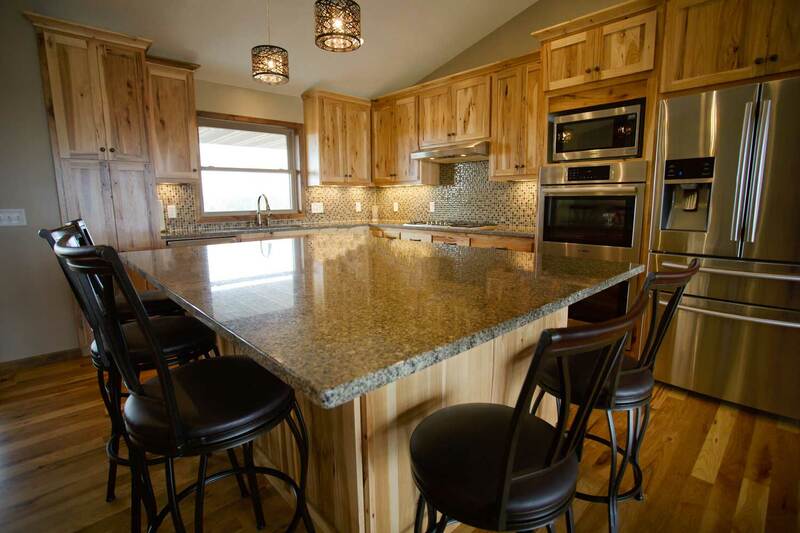 We take your time seriously and have high expectations to ensure we get you your countertops when they're needed. We were awarded the "Best of the Pros" by Thumbtack.com for both 2015 and 2016. We have been a member of the BBB since 2009 and take our customer service very seriously. We have 200+ reviews on Facebook.com, with a "5.0 out of 5.0" rating. Annandale Monument delivered exactly what we wanted and gave us the personal touch throughout the process. It was a pleasure to work with them and to keep our business in town. I was so pleased with Annandale Monument from the minute Christie came to my home. Very knowledgeable, helpful and friendly. 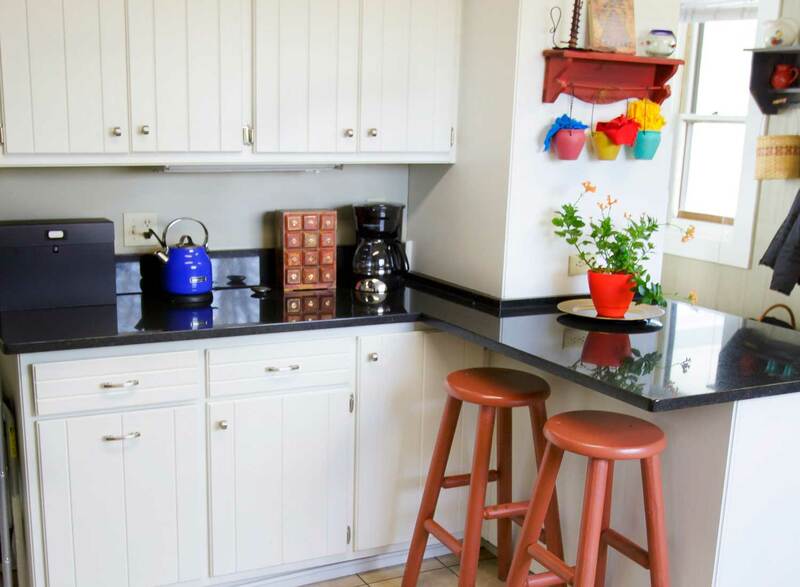 My counters look fabulous and definitely recommend them to everyone needing counters. Very professional and responsive. During the install there were some minor things that needed to be done but were outside their job. They offered to take care of it without complaint. Great company to work with. 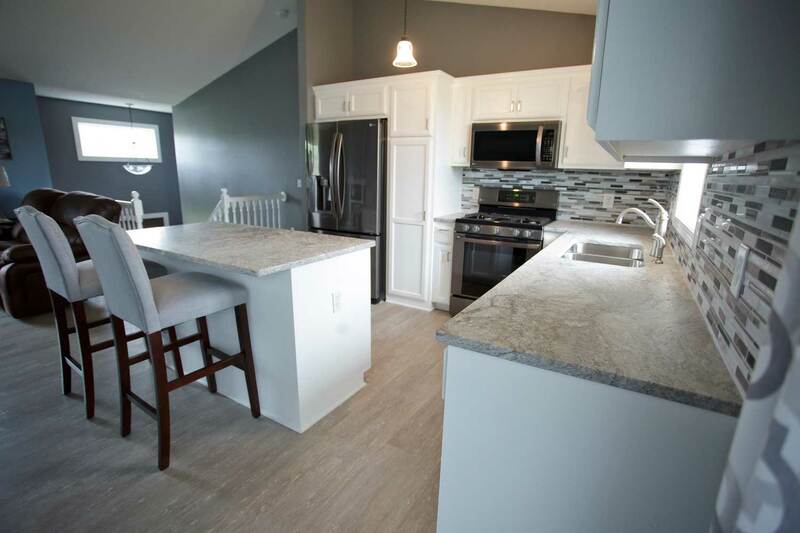 The team that came to install my counter tops did an excellent job. They cleaned up after themselves and left me some really good cleaning product for my counters. Any questions I had about the job were answered. I would highly recommend you to my friends. Thank you. Annandale Monument was the best to work with! Vincent was on top of everything from our first communication and Pedro was just as great to work with, such an artist and a pro. Pedro hand cut our entire granite counter including the ogee edge and once on site he finished cutting for a perfect fit. 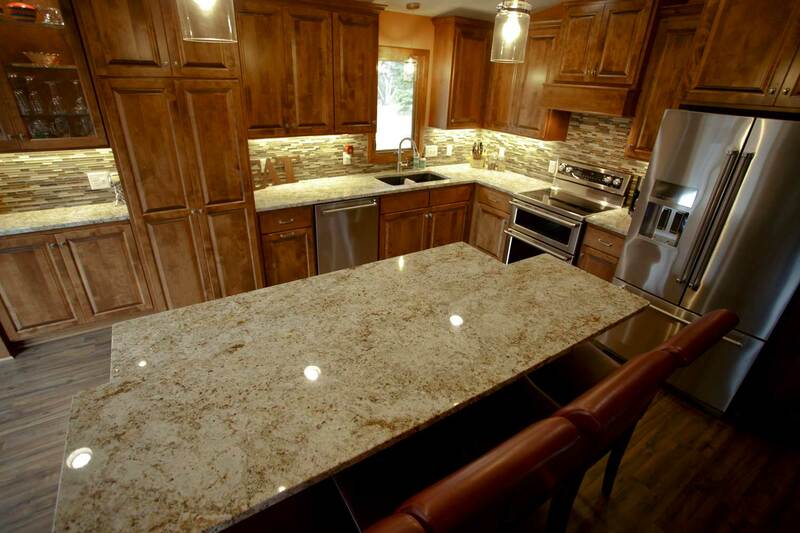 The search for the right granite installer was well worth the wait, thank you Vincent and Pedro! We highly recommend Annandale Monument! Everything went well as it could. Done timely manner and worked in my schedule it easier for me. 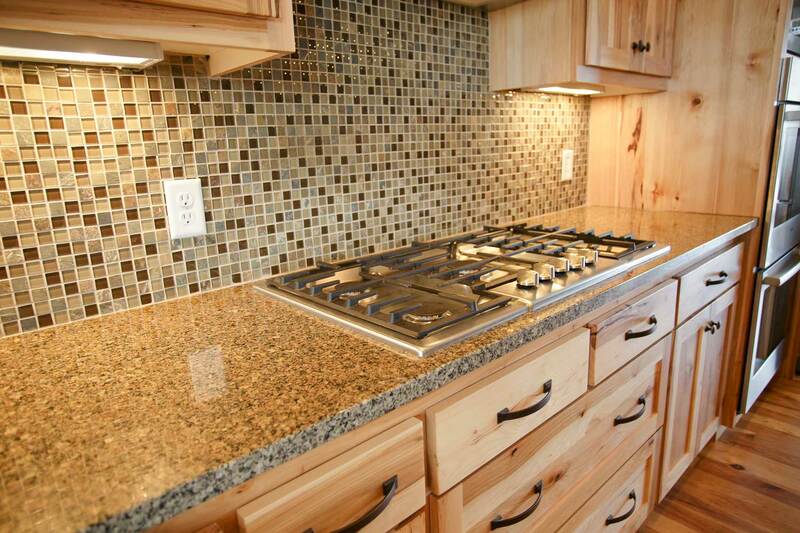 Unmatched craftsmanship by local stone masters. 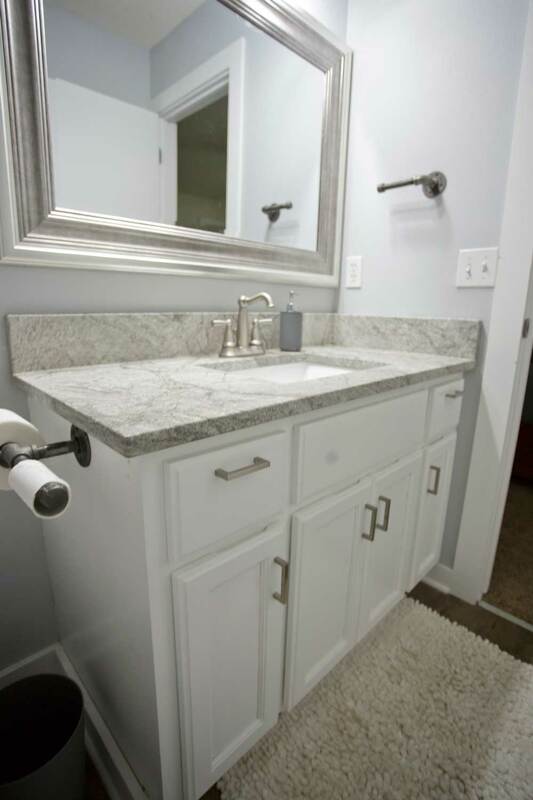 We work with an array of materials that include Granite, Marble, Quartzite, and Manufactured Quartz from well known manufactures like Silestone, Hanstone, and Premium Natural. 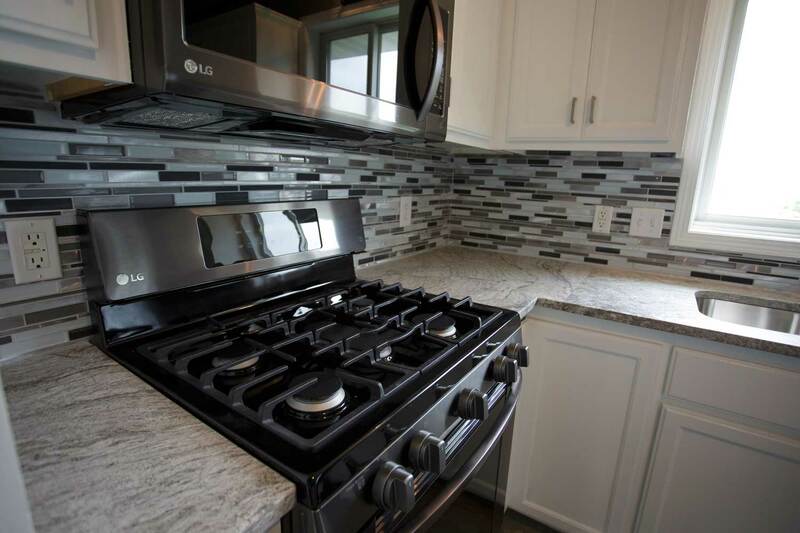 Take a look at some of the past projects we have done.